Every year I always have that one difficult person to buy a gift for and then end up getting a gift card for them instead of an actual gift, but this year I have more than just one. So I wanted to add a little fanciness to a regular gift card. 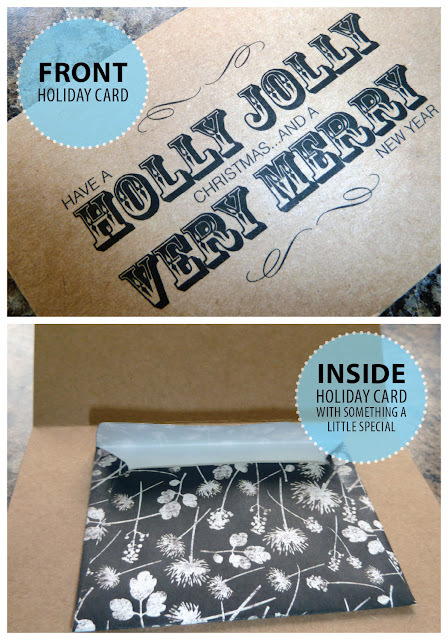 Remember this post about DIY Envelopes?? I incorporated these cute little mini envelopes with this FREE (8 1/2 x 5 1/2) Printable Holiday Card.